The cutest little pudding around! When I saw that my friend Lauren had been making mini crumbles, it sounded like something I had to try myself! 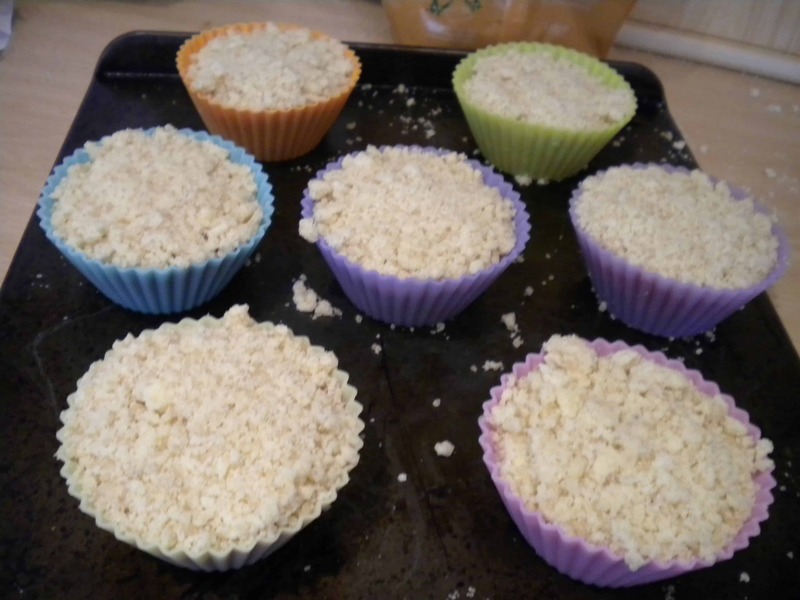 I got a sillicone baking set from my Aunt for Christmas, and decided to use the funky little cake cases to make some mini crumbles of my own! I filled half of them with pears (see recipe) and for the rest I used the leftovers of my stewed plums! The pear ones are sweet and warming, whereas the plum ones add a little more of an alcoholic twist! Obviously you can use other fruit as well, try classic apple and cloves, or maybe summer berries for a seasonal crumble. The recipe below is for pear crumble, but the instrcutions for preparing the other fruit would be the same! I decided to call them delights because, well, they really are delightful – a tasty pudding which is a little bit of fun at the same time! 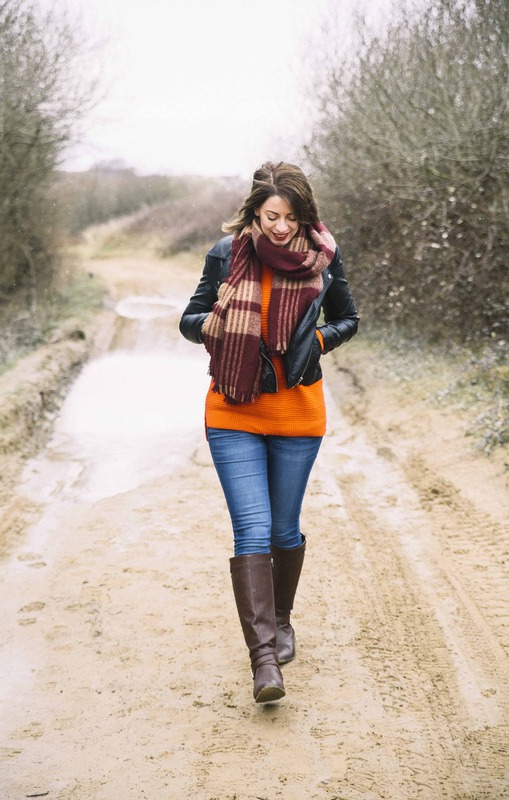 Perfect on their own, or try with a splodge of Devon (of course) Clotted Cream, or custard! The more colourful they are, the more fun the crumbles look! Cinammon or other spices to taste. Chop the pears into approx 1cm chunks and mix with the sugar in a bowl. When all the big lumps are gone and it is just a fine, dry mix, the crumble is ready. 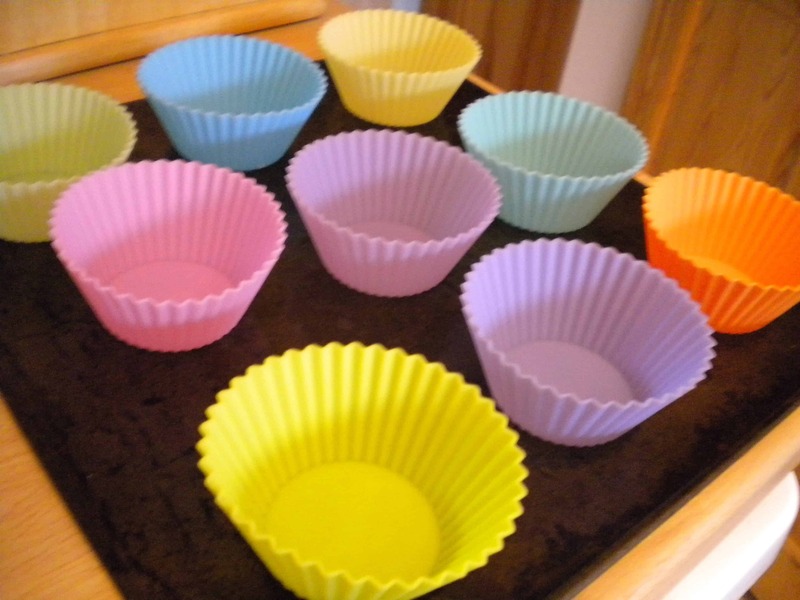 Place the fruit in the bottom of your cake cases, until the case is about half full. 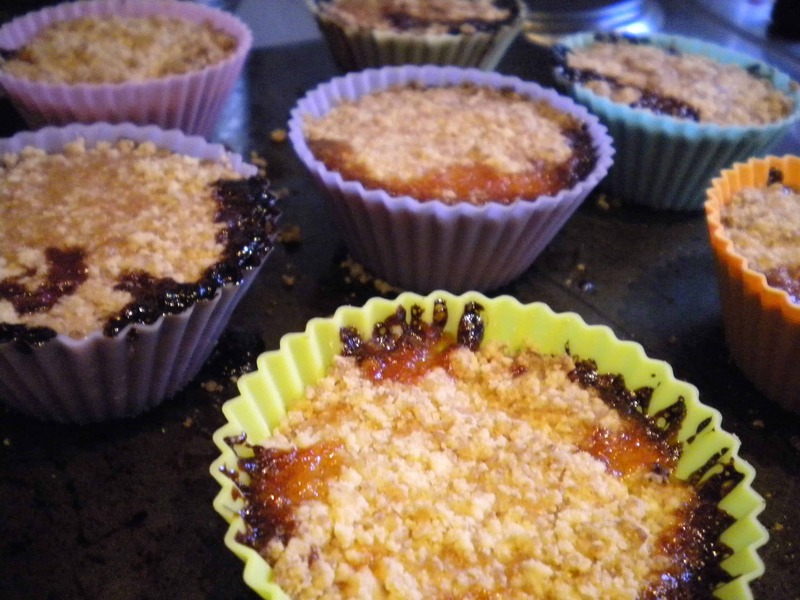 You can add more or less fruit depending on whether you prefer the filling or the crumble! Fill the cases to the top with the crumble mixture on top of the fruit. Slightly press the top so that the crumble is firm and won’t fall out! Place the crumbles in the middle of the oven. They should take about half an hour to cook – when the crumble topping is brown and the fruit is bubbling they are ready. Enjoy with cream or custard!